A lunch was organized today in appreciation of the effort of all staff involved; Airline Operations, Aircraft Engineering, Aviation Security, In flight Services, Ground Service Equipment,Operations Control and Air Niugini Cargo. 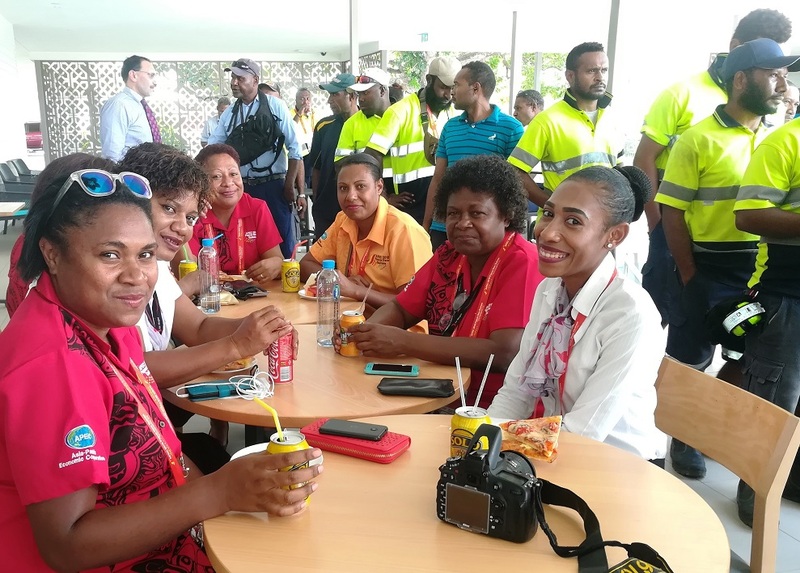 Air Niugini also acknowledged the Aviation Sector Working Group Lead – National Airports Corporation (NAC) and all the other organisations that assisted with the overall airport coordination during APEC. We are all very proud to be part of the aviation working group.